It was a nice day today. Nice capture--who doesn't smile when they see a basketball hoop just waiting for the ball?! What a cool "shot" indeed! I love it! Happy SWF! 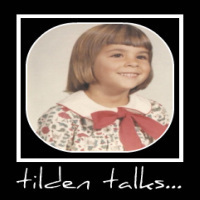 Have a great weekend, Tilden!! Like the shot! Where's the basketball? My Sky Watch Shots, have a great weekend! 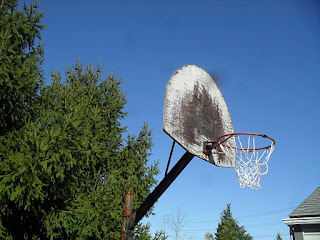 Did you shoot the ball first of the photo?